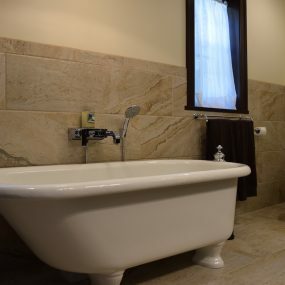 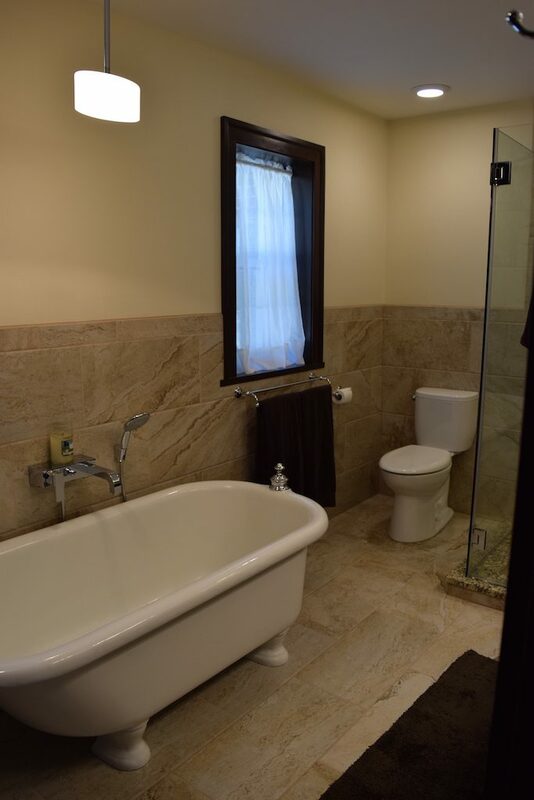 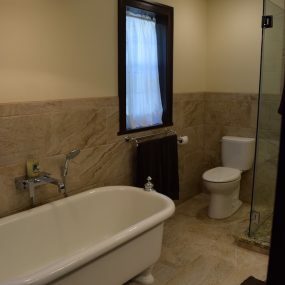 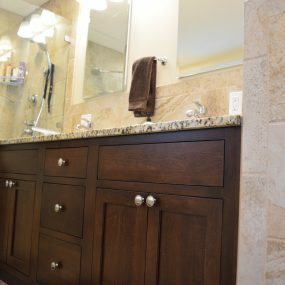 Having a master bathroom for just you and your spouse if very important when you have kids. 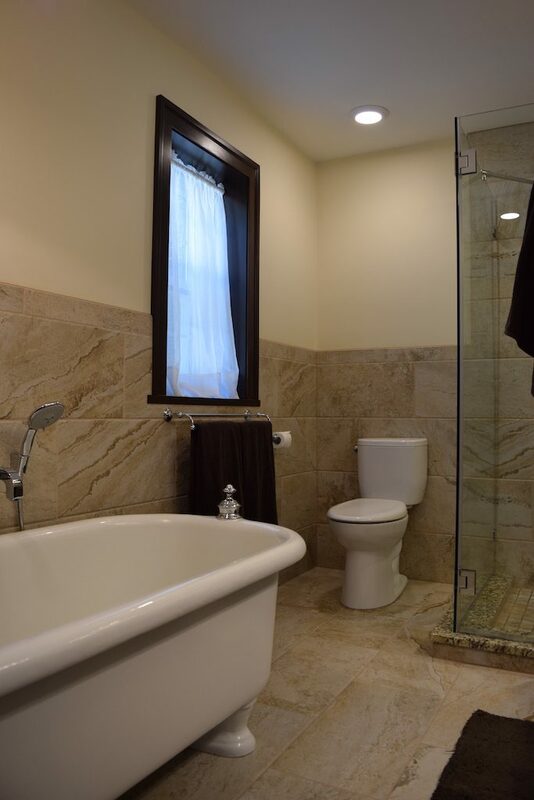 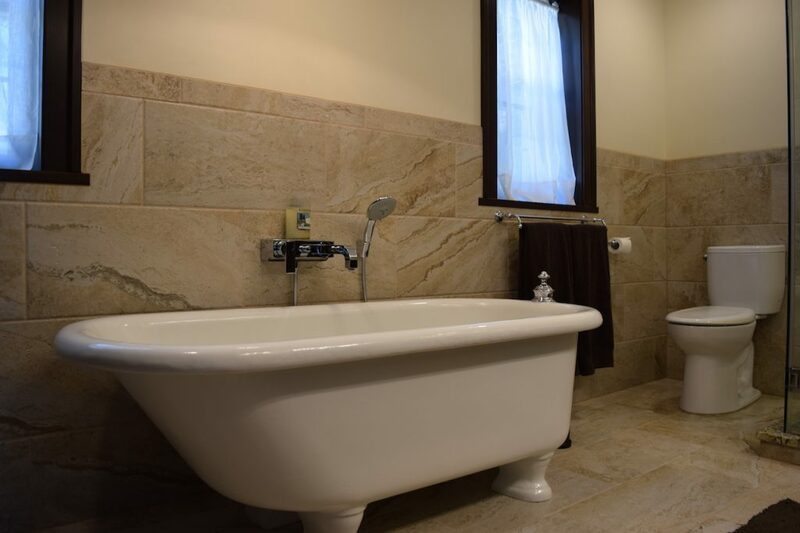 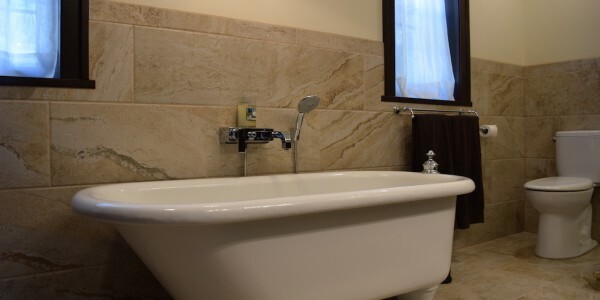 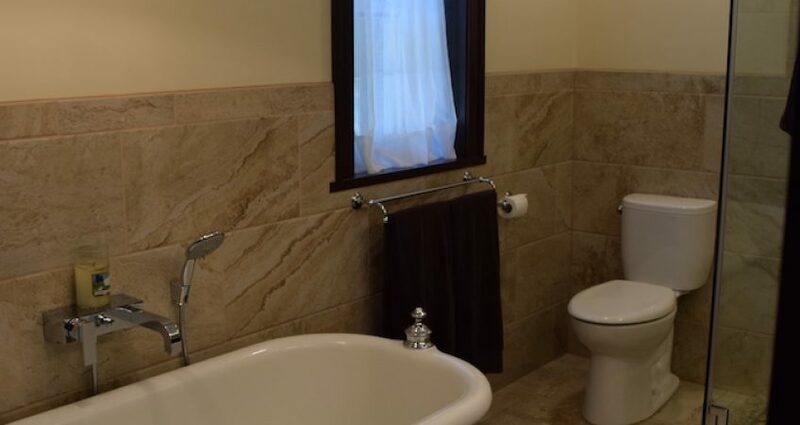 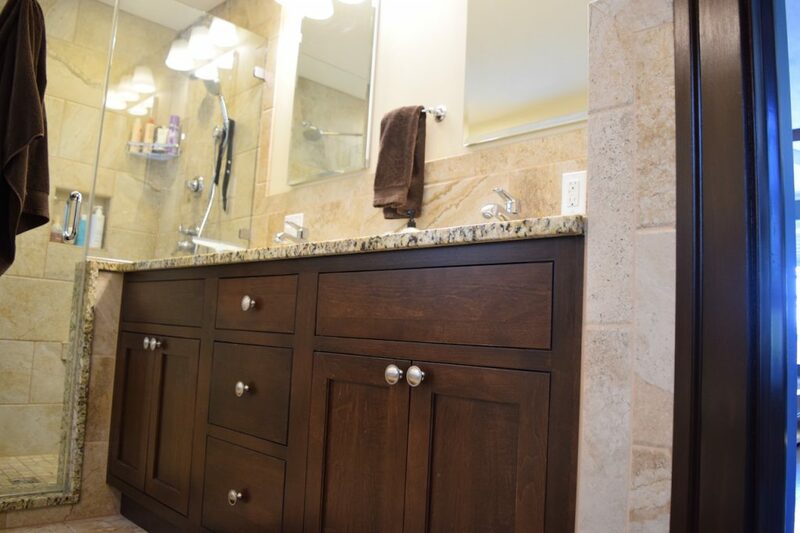 Having that master bathroom be everything you want it to be (and more) is even better. 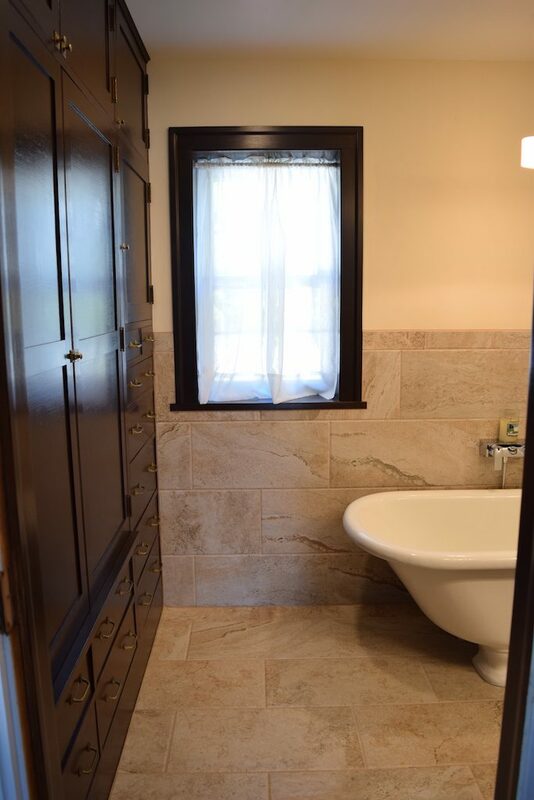 Knutson Custom Construction was able to make that a reality for one Congdon neighborhood couple. 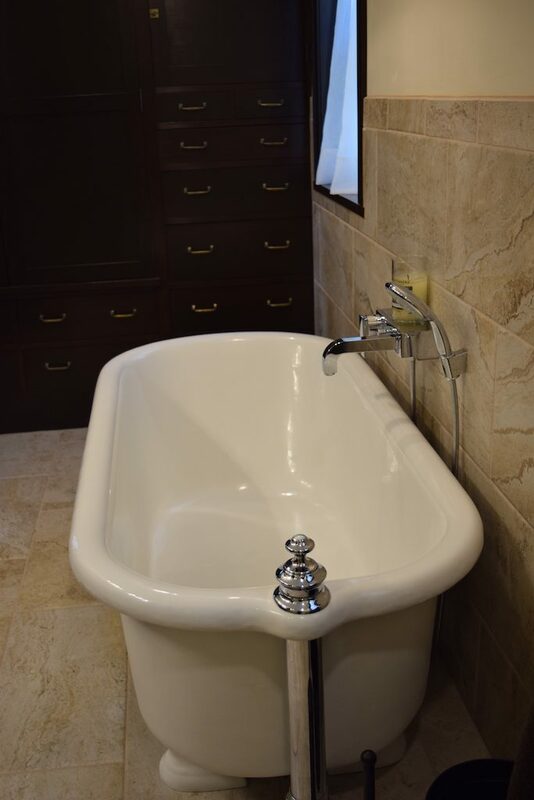 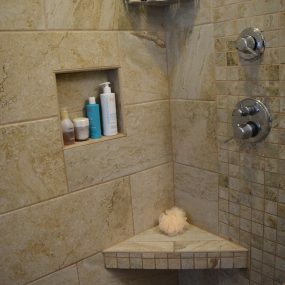 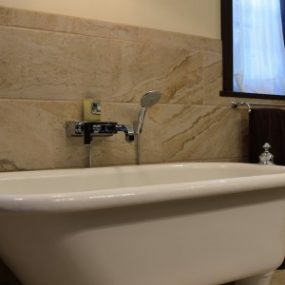 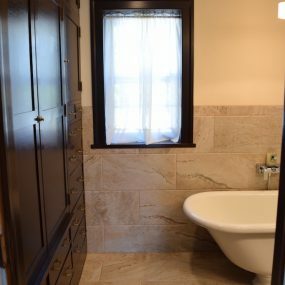 They have a beautiful home and wanted the master bathroom to match not only the style of the home, but their style as well. 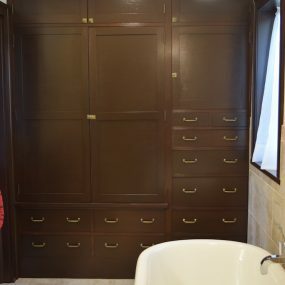 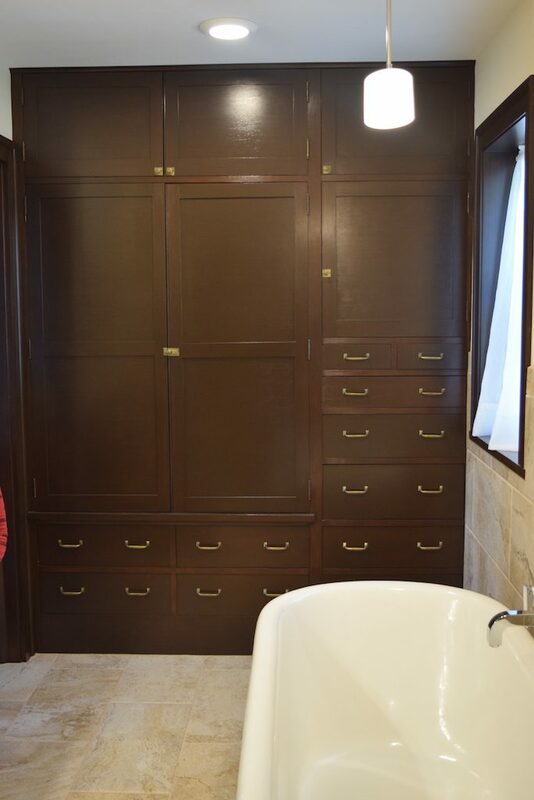 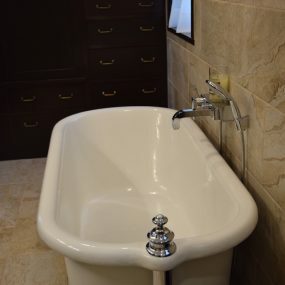 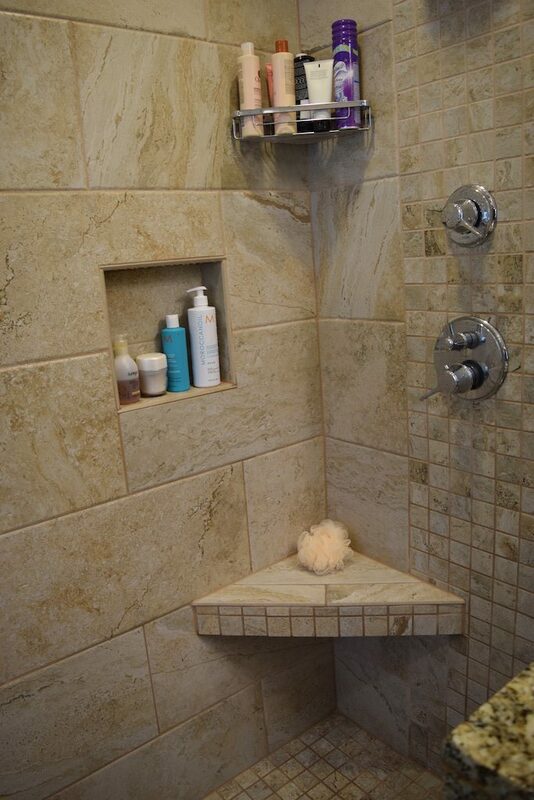 They chose neutral tile and paint colors to compliment the wood of the vanity. 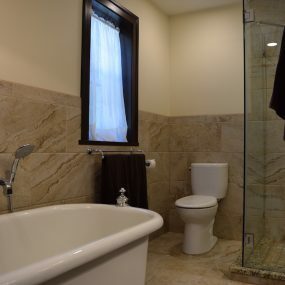 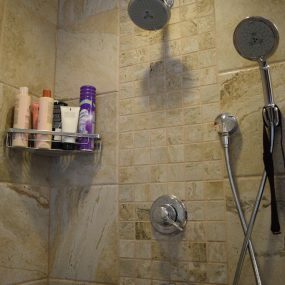 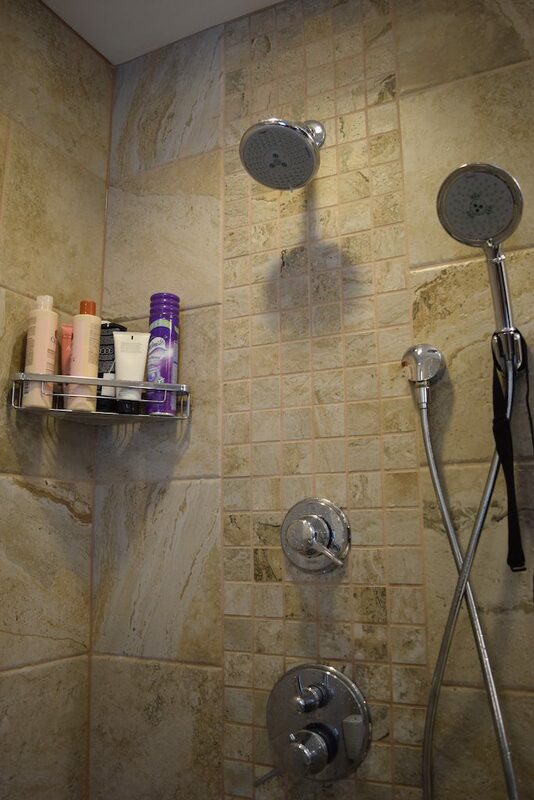 Having an all glass shower also helped to keep the bathroom more open and seem larger. 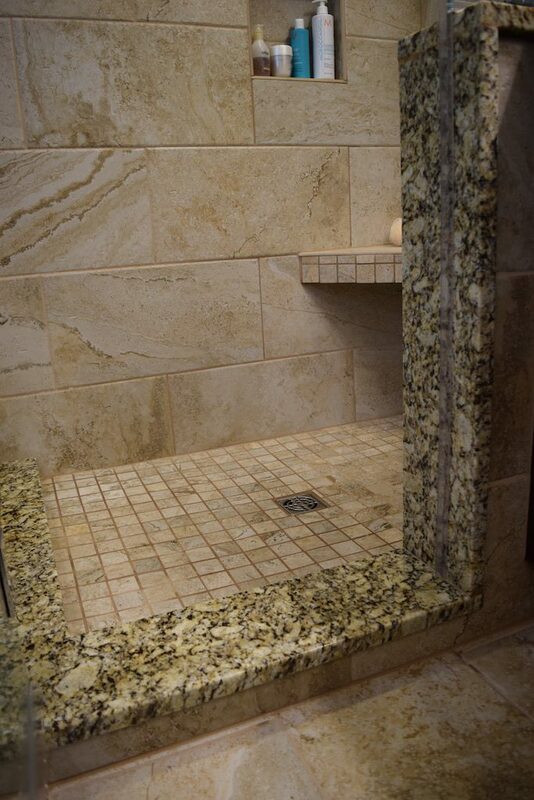 The small details are what really make a project come together. 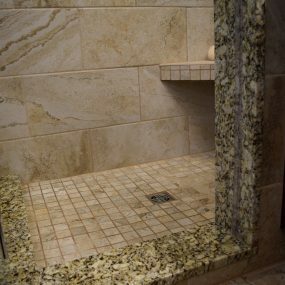 Working closely with the guys throughout the process made the job go more smoothly and efficiently.